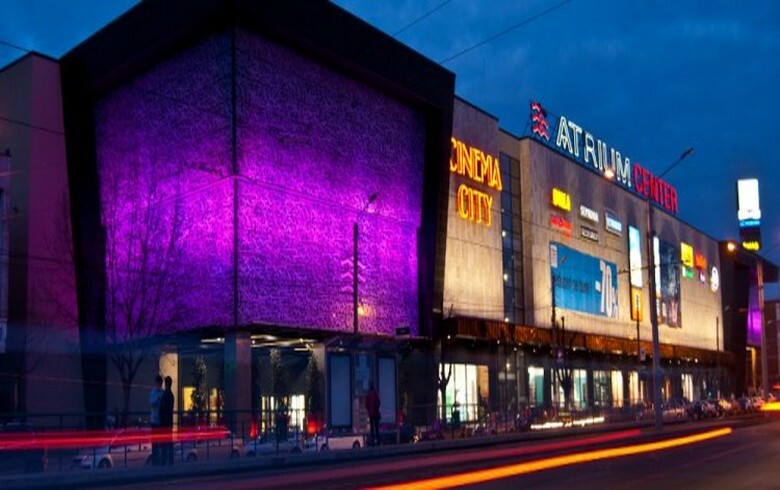 BUCHAREST (Romania), December 6 (SeeNews) - MAS Real Estate Inc. said it has bought the Atrium Mall shopping centre in Arad, Romania from Cosmovia Holdings Limited, for 40.5 million euro ($45.9 million). The acquisition forms part of the company’s previously disclosed acquisition pipeline in central and eastern Europe (CEE) and complements MAS’ income-generating portfolio of assets in the region, MAS said in a press release on Wednesday. MAS decided to buy the shopping centre as it is the sole modern retail destination in Arad and the broader Arad county and has a current total passing rent of 4.3 million euro per year. Atrium’s footfall has grown by 3.5%, to reach 5.2 million visitors in the last 12 months of operation, with the average increase in footfall amounting to 8.1% per annum over the last six years, MAS said. The mall has a fashion and entertainment focus, with an approximate gross lettable area of 28,600 square metres arranged over three floors. In the future, MAS aims to improve the quality of the retail offering and customer experience through improved asset management and the introduction of new entertainment and leisure operators to drive further footfall growth at the Arad mall. Reconfiguration of some parts of the mall will be considered in the medium term to enhance its configuration and increase dwell time, MAS said. This is the second Atrium mall that MAS has bought in Romania. In July, MAS bought Atrium Militari in Bucharest from real estate developer Atrium European Real Estate for 95 million euro. Founded in 2008, MAS Real Estate Inc. is a real estate investment company that has has assembled, through acquisition and development, a portfolio of retail, office, industrial, logistics and hotel properties in Romania, Germany, the United Kingdom, Bulgaria, Poland and Switzerland.